When Lorie’s grandmother was diagnosed with a serious heart condition, the treatment options offered scared the elderly woman. 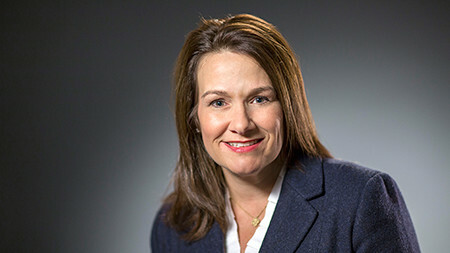 Reflecting on the memories of her grandmother’s situation is what helps Lorie connect to patients, as she educates physicians on Bristol-Myers Squibb’s cardiovascular products. I am very proud of the products that Bristol-Myers Squibb makes.